Great view. Friendly service. Friendly atmosphere. Awesome terrace. 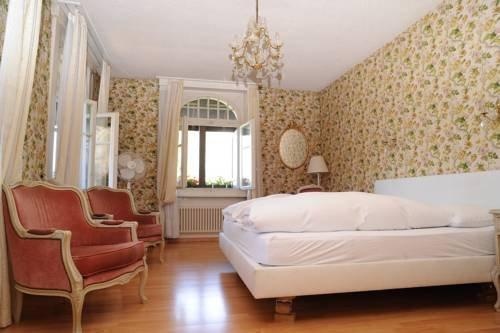 Established in 1767, the family-run Hotel Schiff am See offers you a terrace right on the shore of Lake Murten and a garden restaurant. The Murten train station is a 10-minute walk away.Each room is individually styled and features period furniture.Swiss and international cuisine including fish specialities is served in the Lord Nelson and the Captain Cook restaurants of the Schiff am See hotel.A variety of rooms are available for seminars and family events of up to 200 people.The harbour and the Old Town of Murten as well as indoor and outdoor swimming pool can be found in the immediate vicinity. Beautifully located. Lake completed. Excellent location. Very good lake hotel. Close to the city center with easily acessible parking. Attentive employees. Friendly staff. Correct hotel. Plenty of wardrobe space. Great view. Comfortable bed.